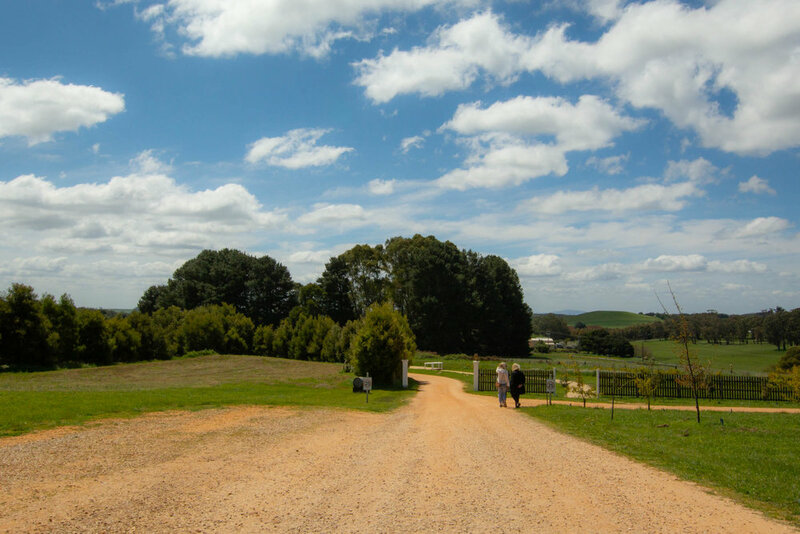 Musk Farm is a 3.5 acre privately owned estate, only a five minute drive (6kms) from the restaurants, cafes, shops and spas of Daylesford. 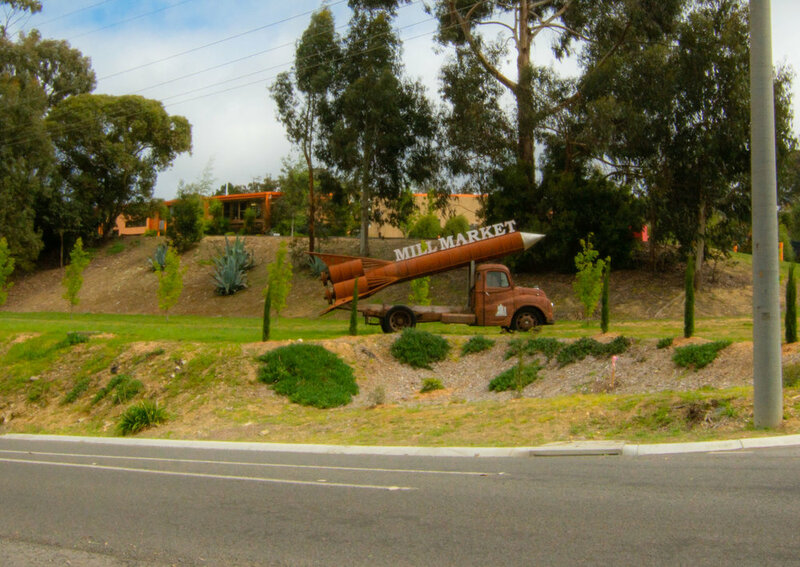 Musk Farm shares its history and beauty to its guests via pre-booked private garden tours, ticketed events, wedding venue hire, or to guests who pre-book online for accommodation at Musk Studio. We have decided to run one our garden tour on May 12th this year for mothers day. Season passes and gift certificates are also available. For more information on our tours please click here. Book some time away at Musk Studio, our estate’s guest accommodation. The self-contained Musk Studio, for the perfect weekend away. Newly renovated but in keeping with the beauty of the estate, you’ll find more than the essentials here. Our bookings are via the Dayget site. We run guided tours through our beautiful open gardens, featuring 14 garden rooms to explore and an abundance of colour throughout each season. Tours include devonshire tea on the north terrace and chestnut lawn. You can book a garden tour by calling us directly 0407 264 275 clicking below and visiting our Eventbrite page. Our estate boasts year-round beauty with each season offering changes in blooms and foliage. Musk Farm is available as a venue for weddings and private functions. On occasion ticketed events take place. We also allow our property to be used as a photography location for special occasions. From 1872-1968 Musk (previously known as Musk Creek) operated as a Victorian Primary School no. 1171: Today, in Musk, just outside of Daylesford, stands Musk Farm, the school turned homestead redesigned and developed by the late Stuart Rattle. Situated at 11 School Road Musk, Musk Farm now welcomes visitors to book their events, functions or short term accommodation on Musk Farm to escape to an estate draped in history, design and beauty. 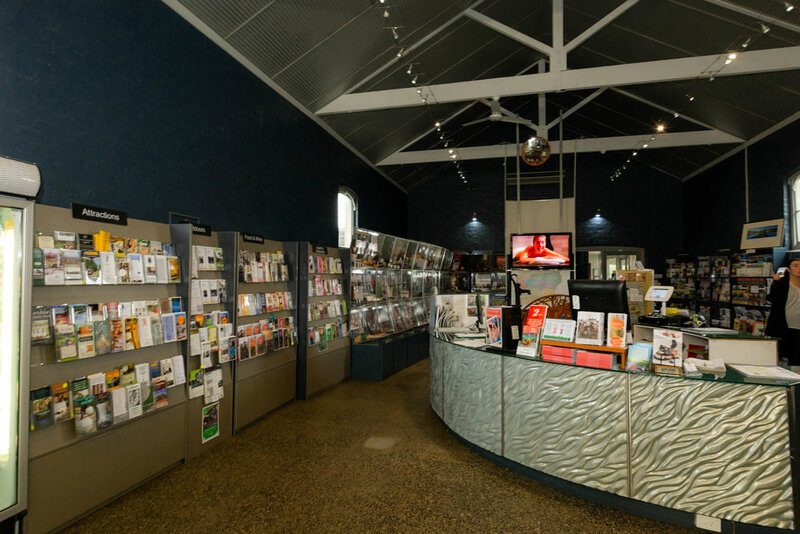 There are so many things to do in this part of the country, Daylesford-Macedon Ranges district is one of the top regional tourist areas in Victoria. 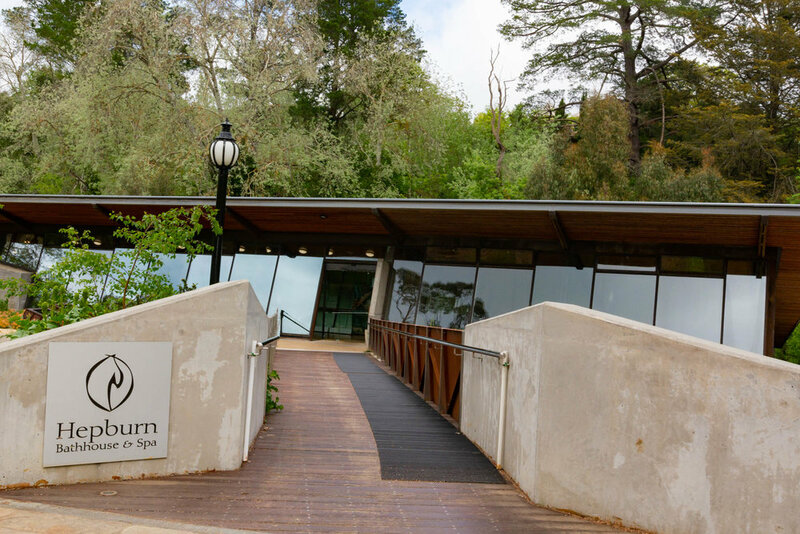 People have been travelling to the region for over 150 years to ‘take the waters’ and enjoy the invigorating properties of both the mineral spas and the country air. 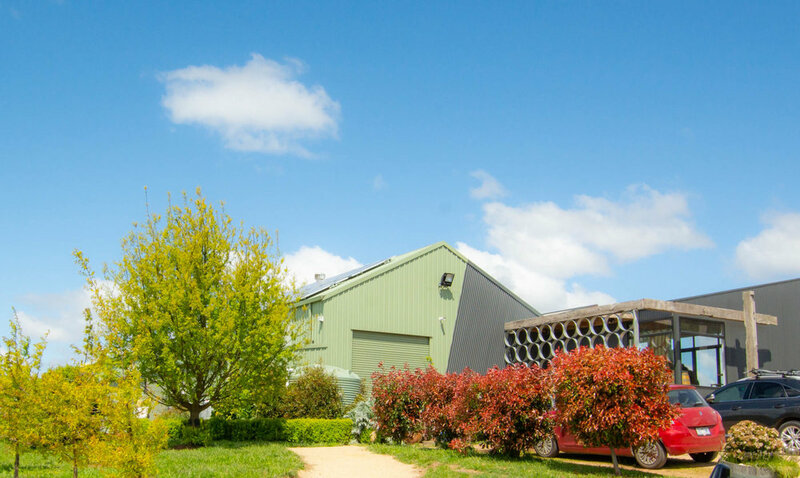 Only 80 minutes’ drive north-west of Melbourne, and in the center of the region, Musk is a quiet and secluded rural village surrounded by picturesque farmland, less than 6 minutes’ drive from Daylesford.